The trend of the office dog is sweeping through professional society. It doesn't have to be a dog. Many offices might have a cat, iguana, hamster or bird. But the office dogs and cats will undoubtedly be the ones that leave the most hair all over the workplace. Unlike at home mess in the workplace can be a bit of a no-man's land, and those who work in a busy compact office will understand exactly what this means. Build up is a constant issue. Having a pet around the office just adds another level of dirt to the mix, and in most cases this dirt is hair. 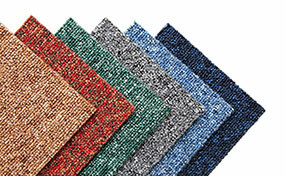 The vast majority of office space and working environments will have a less coarse carpet. This helps as a less fluffy carpet is likely to keep the less hair in its weave. 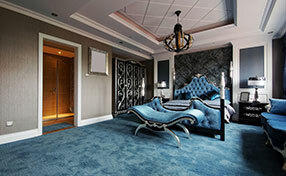 The problem is the vast majority of offices will have very large areas of carpeted floor space. This means your resident cleaners are likely to be covering a larger area, which leads to a quantity over quality type of job when cleaning them. To successfully remove pet hair, a lesser quality attempt will not be sufficient. The office pet is an adorable tradition that we are all quickly falling in love with, but it has a price, and the price is mess. No office can afford to be dirty. It's a place of business, meetings and impressions. By taking advantage of our professional hair removal service, your floors can be made perfectly hair and dirt free. 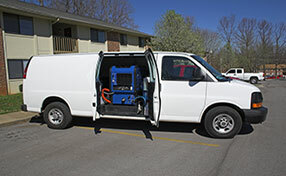 A job that would take a normal cleaner additional hours to complete, can be done in a fraction of the time with our equipment and techniques. 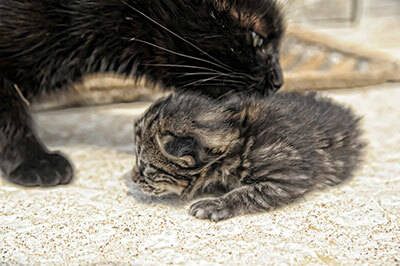 Call Carpet Cleaning La Mirada anytime for professional pet hair cleaning services & solutions!